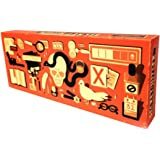 Sold by Worldgame and ships from Amazon Fulfillment. 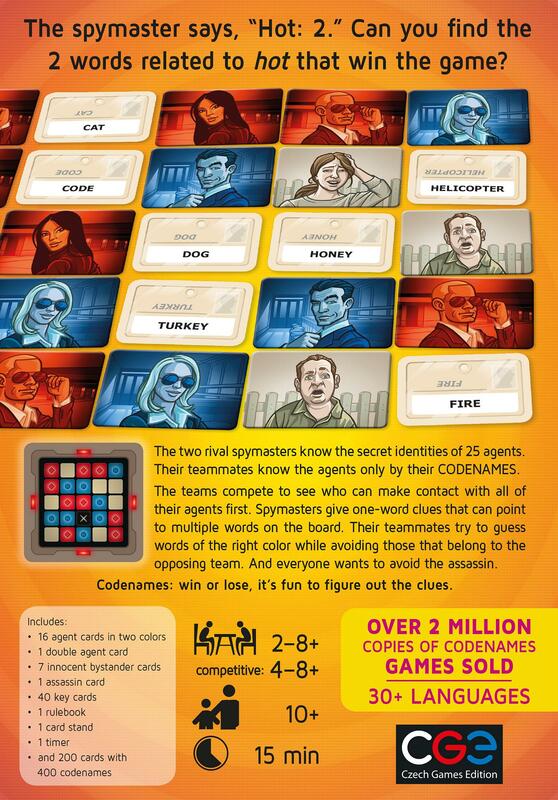 16 agent cards in two colors. 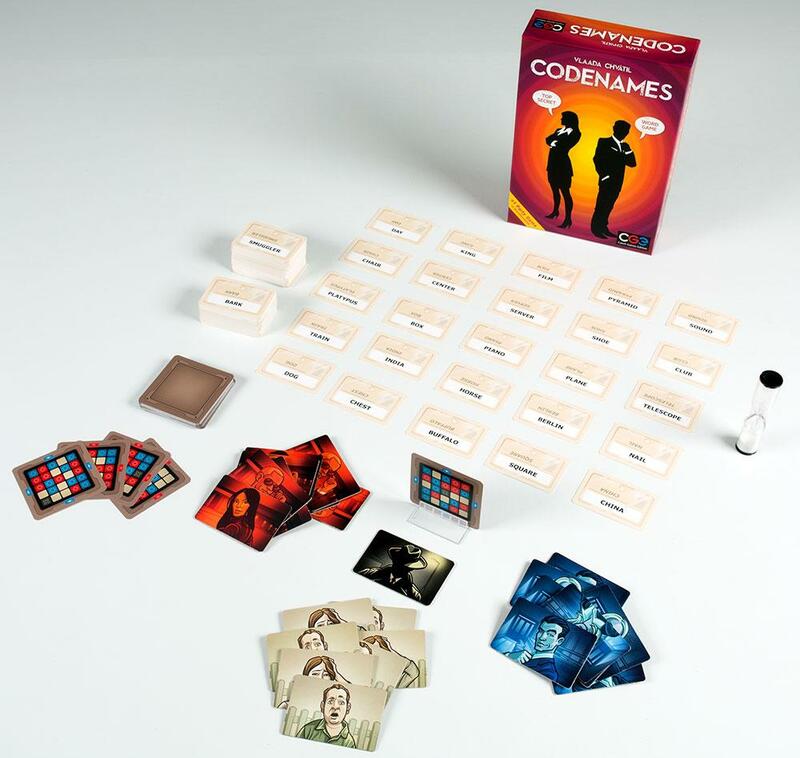 Codenames is a deep game with simple rules, it’s tense and silly at the same time, and it’s fun when you’re winning and even better when you’re losing. Ocean:3 No wait! Don't Say Shark. Don't Say Shark. 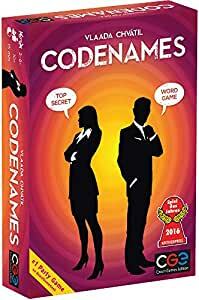 Codenames is a great game for nearly any number of player - Split into two teams you compete to find the specific words that one player provides hints for. 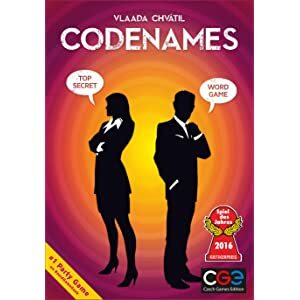 A great word association game that has given me and my friends many hours of play time. 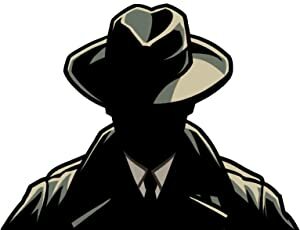 Our children are 10 & 8, and we are finding that they easily understand the premise of the game. There are very few words that we need to exclude due to their age. I think this is a fun game for all ages. 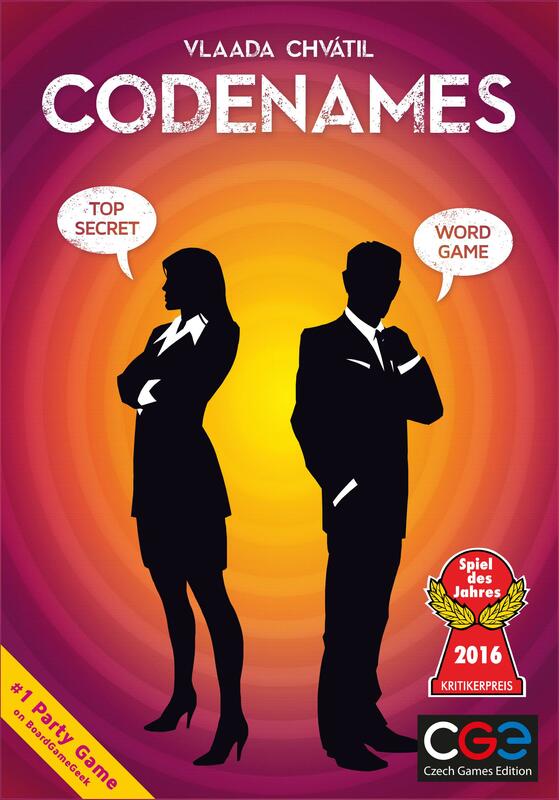 This is not your ordinary word game. My friends and I loved playing it; we loved it so much that we didn't notice that it's already 12mn the first time we played it. 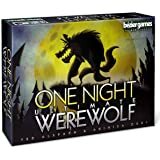 This product arrived quickly and is a great game for when family and friends come to visit or enjoying when we go camping. It is great having Amazon in Australia! 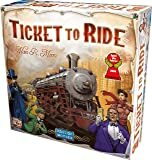 I have had a few games with friends and family and they loved it. It's an easy to learn and play, though challenging to master. Arrived earlier than predicted in perfect condition. Very fun to play, especially with 6+ mix of complex, simple, and creative thinkers. 5.0 out of 5 starsEasy to understand game play. Do you like fun? If so, then buy this game. 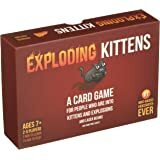 Easy to learn rules with endless fun. 5.0 out of 5 starsGreat game! Fast delivery! Loved the game! Strongly recommend for 4+ adult players. Super fast delivery as well!